messages and to keep up WITH each other. It is safer than FACEBOOK! A three page website with up to twelve "items" per page, an item being a picture or block of text. Additional pages or items will be negotiated at an additional charge. On-line stores will also be an additional charge. All additional charges, if any, will be discussed with you before they are incurred. The basic 3-page website should be sufficient for most situations. 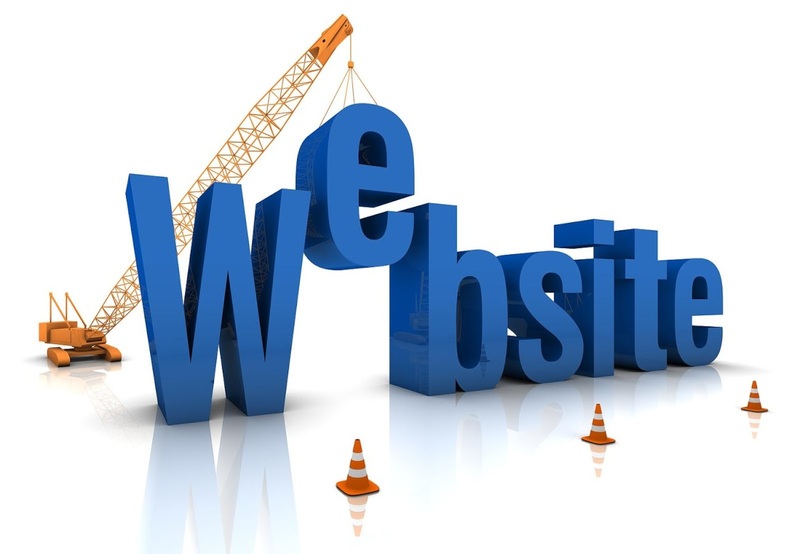 Once the site is up, you will receive assistance to maintain and update your site through on-line tutorial and a on-line service desk that you may submit inquiries 24 hours a day, 7 days a week. The 24-hour period starts upon receipt of all necessary text copy, pictures, links, etc. necessary to complete the website. This applies to ordinary working hours, weekends and holidays excluded.